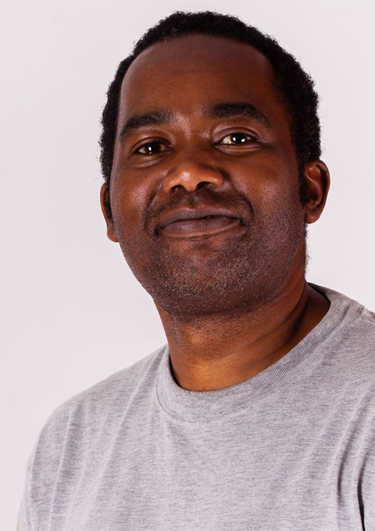 Lawrence worked for director Shemu Joyah of Malawi as a first assistant director, for the film “The Last Fishing Boat” film which won the 2013 African Movie Academy Awards - sound achievement. The film has also gone on to screened at several international film festivals including the Kenya International Film Festival (2013), Africamix XXXII Festival di Cinema Africano (2013), Pan African Film & Arts Festival (2013), Zanzibar International Film Festival (2013), Silicon Valley African Film Festival (2013) and others. In mid-2012, Lawrence picked up another project as a Production Manager for Director Taddja Nkhonjera also from Malawi, for the film “B'ella.” The film has been screened at Luxor African Film Festival (2015), Goteburg International Film Festival (2015), Zanzibar International Film Festival (2014), Karlovy Vary International Film Festival (2014), Silicon Valley African Film Festival (2014), Bergen International Film Festival (2014), Africa in Motion Film Festival (2014) and others. Lawrence is currently working on another natural history short.